Mr. Busch has successfully argued before the Appellate Division which resulted in a significant change in equitable distribution in divorce cases. The case remains one of the most important decisions involving equitable distribution. Mr. Busch served for four years as a member of the New Jersey State Bar Association District VIII Ethics Committee and similarly served on the Middlesex County Fee Arbitration Committee; he was the Chairperson of that committee in his final year of the four year term. He served as an adjunct lecturer at Rutgers University from 1975 to 1985. Mr. Busch enjoys volunteering his time for various groups, presenting background information and individual counseling in divorce-related matters at various charitable organizations. 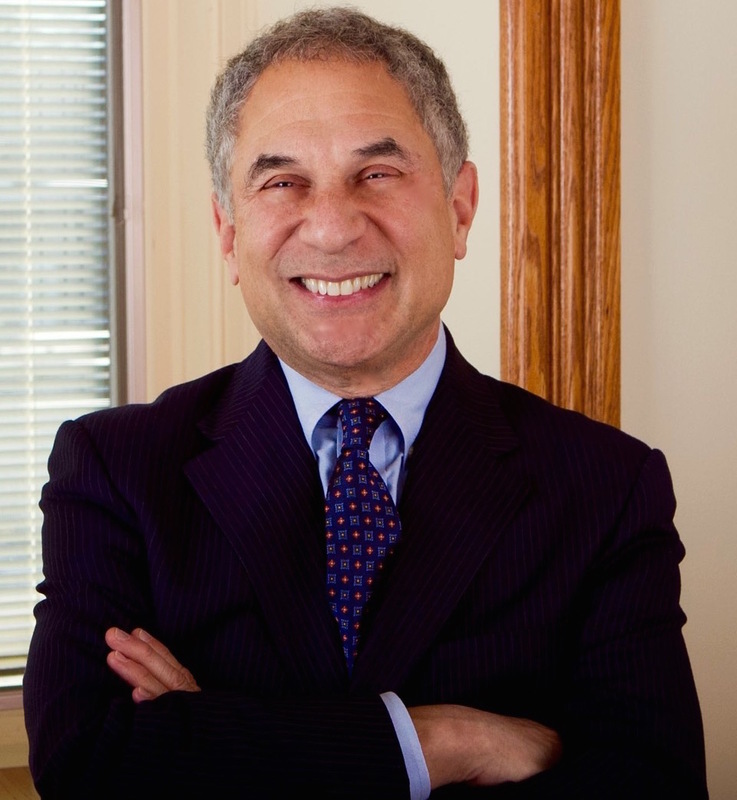 He serves on the Executive Committee of the Middlesex County Family Law Meeting Committee, helping to plan various educational meetings for family lawyers.